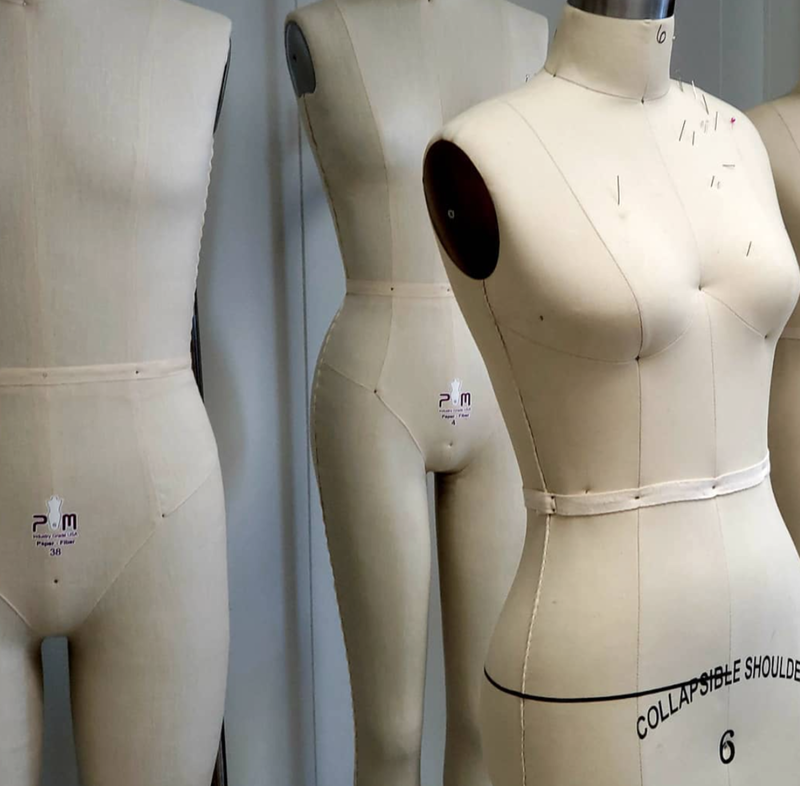 For the learner’s convenience fashion draping workshops are available in components or as a “Full Workshop”. Patternmaking workshops/classes aim to introduce participants to the three areas of patternmaking: flat, drape and draft. 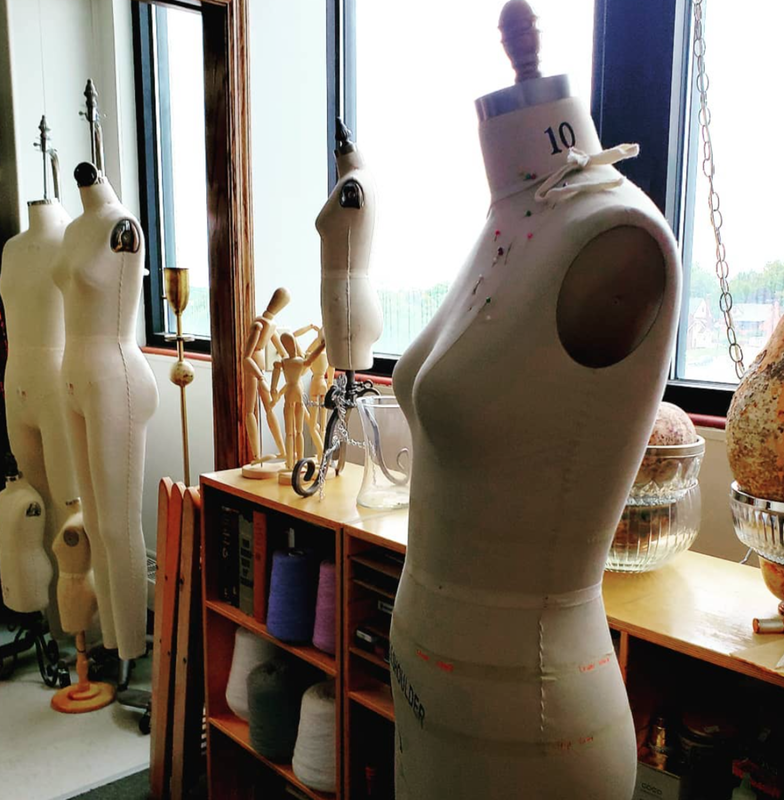 No prior experience needed to learn basic draping or pattern making. Draping is the manipulation of fabric to create 3 dimension pieces. Draping is not alterations. Draping is not sewing. Draping is not tailoring. The full workshop introduces participants to all three areas of pattern making. 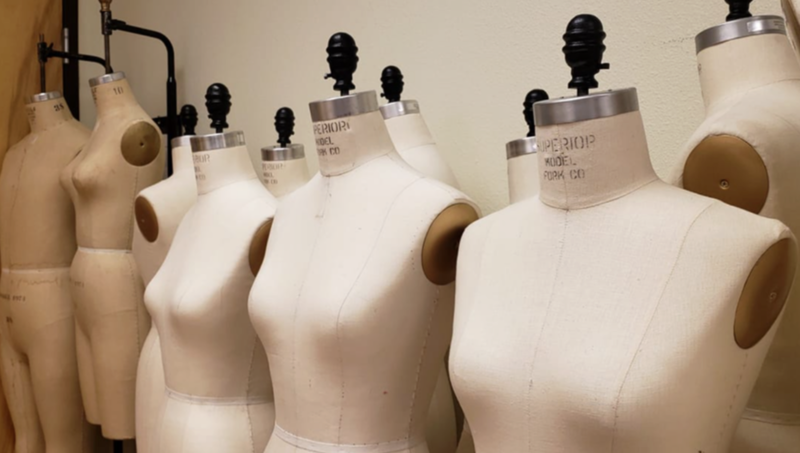 During the full workshop participants learn to drape a full basic, draft a sleeve and are introduced to flat pattern making byway of making a bodice front into a flat pattern. Alternatively. participants may enroll in draping/drafting classes individually based on their needs. Component/Session Breakdown are as follows. Description: Draping a shirt (bodice front/back) and drafting a sleeve. No flat pattern making. Description: Learn how to paper draft a sleeve. No experience needed. Description: Learn how to drape and pattern make your own pencil skirt. No experience needed. Basic or Full Basic: A basic is a simple dress consisting of a front, back, skirt front, skirt back and sleeve: the bodice front, the bodice back, the skirt front, the skirt back and a sleeve. Bodice: A bodice is essentially a plain shirt. A plain shirt with or without a sleeve. It’s draped in sections: the bodice front (the front of the shirt), the bodice back (the back of the shirt) and the sleeve. Full Bodice: A shirt front and shirt back component: the bodice front and the bodice back. Full Skirt: A front and back of a skirt: the skirt front and the skirt back.